quality guttering for over 10,000 homes. long lasting Australian made guttering. and we will help you find you best solution for your budget and needs. 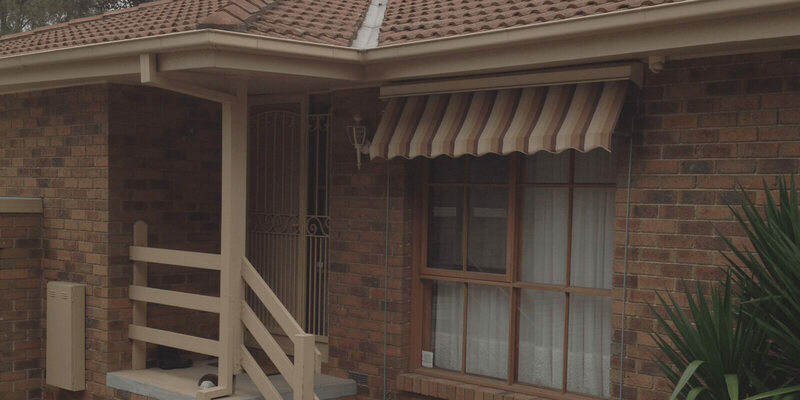 At Guttercraft, we are proud to have been providing guttering solutions to Melbourne homeowners and properties for over 30 years. 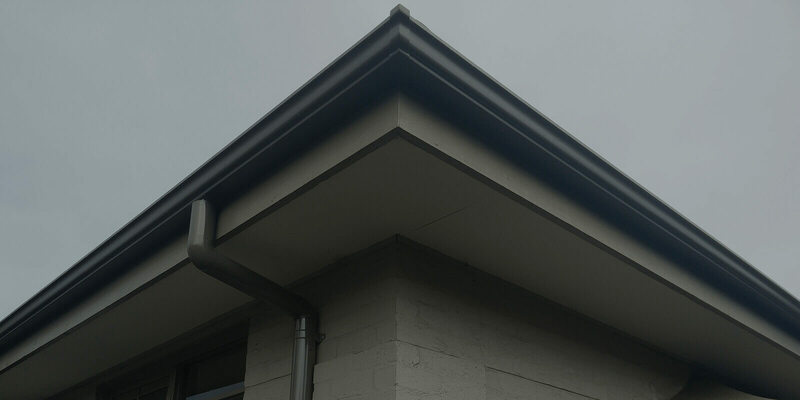 At Guttercraft we are proud to have been providing guttering solutions to Melbourne homeowners and properties for over 30 years. We work with you to find the right guttering solution for your property within your budget, ensuring that the job exceeds your expectations. When we visit you to discuss or quote your guttering needs, you will be meeting with the owner – not a salesperson – so there’s no ‘hard sell’. Instead, we take the time to walk you through all the options available, answer any questions you may have to find the right product to suit your needs. 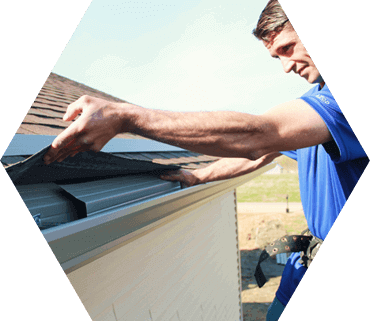 We understand that the gutter and roof of your home or building is one of the most important and integral assets, which is why we only use the very best products. Our tradesmen are fully qualified, professional and thorough and ensure that every job is complete to exact standards. When work is finished the job is done when your property is left neat and tidy just as we found it. We are environmentally conscious and recycle all old roofing and any leftover materials wherever possible. Gutters deteriorate over time, this can lead to leaks which then cause damage to other parts of the roof. Having the correct roofing and guttering is extremely important for the structural integrity of your building, as roofs and gutters protect other areas like ceilings, insulation, fascias, eaves, window frames, doors, footings and foundations. A seemingly minor leak can result in much larger problems in the long run so it pays to ensure that your gutters are always performing correctly. In addition to the structural role of guttering, your roof and gutter plays an important role in your property’s aesthetic appeal. 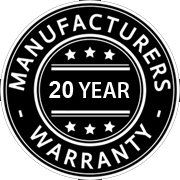 Melbourne’s weather conditions and are backed by industry-leading guarantees which ensures that you will be 100 per cent satisfied with the completed job. We have an extensive range of colorbonded guttering – with downpipes and fascia covers to match – so you will be sure to find a profile that suits your property design. All our tradesmen are fully licensed plumbers, so you can rest assured that your job will be carried out by experienced professionals and completed to the standards of the plumbing code of Australia. 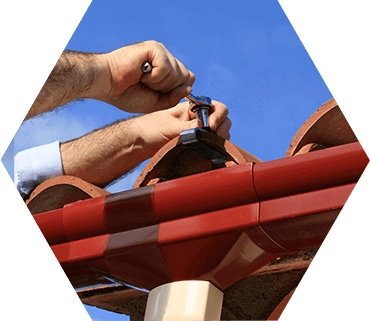 Our approach is simple: We offer the best professional advice regarding your guttering and roofing options and we will help you find the best solution for your budget and needs. 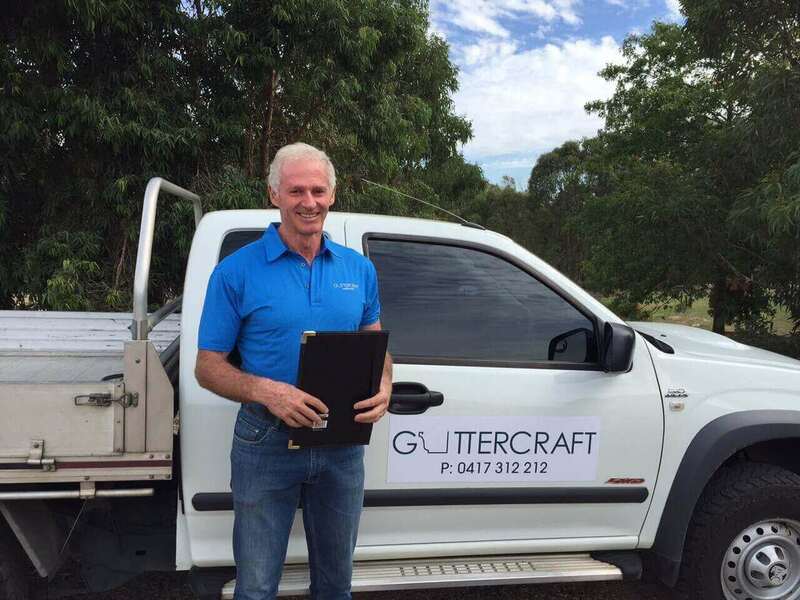 Don’t risk leaks or damage to your home – contact Guttercraft today for a complimentary quote on 0417 312 212. Concealed, Nu-line, Mini-line and Ogee. can match colour and style of the existing gutter. 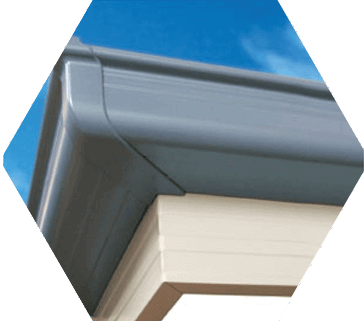 We will provide the best guttering solution for your needs. the look of your home. We are very happy with the guttering provided! Your plumber was very professional in his approach and the job was completed most efficiently, removing all debris and leaving the area as he found it. It has made a vast improvement to the look of our house. In fact I have had a couple of comments already with regard to the gutters, so if Shane drops off a few business cards I’d be happy to pass them on. Thankyou for the gutters, they look great. Kathy and I would like to let you know that Jason was very courteous, professional, helpful, friendly and punctual at all times and his workmanship was great. As I’m sure you are aware, I take pride in my garden, therefore I asked Jason to take care working on my garden beds, expecting some plant would be damaged, to my amazement, he did not damage one single plant! I had timber, old guttering and old fibreglass all in a mess along my driveway. When I came home after Jason had completed installing the gutters, I discovered that Jason had cleaned up any mess he had left (which most tradies do not do) and removed the guttering, and also stacked all the timber and fibreglass in a neat pile. Again, thankyou to yourself and Jason, excellent job, and both very professional!! If any one I know requires guttering, we would not hesitate to recommend you. Congratulations, you have won another satisfied customer! I also commend your fitter for a professional courteous approach to his job, which is obviously backed by a well trained team behind the scenes. The whole guttering operation was first class and much appreciated by my wife and myself.